The Institute for European Tort Law (ETL) will hold a workshop on “Private Law Scholars: Tort” on April 6, 2018, at Worcester College in Oxford, United Kingdom. 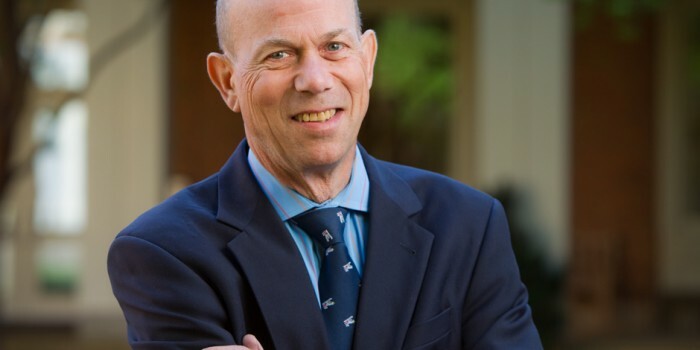 Professor Michael D. Green, a nationally and internationally recognized torts teacher and scholar, will be a featured speaker and present his paper from 2-3 p.m.The workshop is part of ETL’s 17th Annual Conference on European Tort Law, which runs from April 5-7. According to the website, the annual conference provides both practitioners and academics with the opportunity to learn the most significant developments in tort law in the preceding year. ETL is an internationally-recognized center of research in the field of European and comparative private law, specifically tort law, according to its website. Its research also includes inter-disciplinary components. The Institute seeks to contribute to the understanding and development of European and comparative tort law by providing a forum for the publication of international research by field scholars (i.e. the peer-reviewed Journal of European Tort Law) and a source of up-to-date information and commentary about tort law in the national systems of Europe and in the law of the EU (i.e. the European Tort Law Yearbook). Professor Green has provided the Institute with scholarly research, as well as given a keynote address at an ETL conference in Vienna in 2012. Professor Green is also on the board of the World Tort Law Society.